All National Hunt breeders dream the dream of Cheltenham and for a lucky few connections each year this dream becomes a reality. The concept of the club is primarily to have fun! There are so many national hunt enthusiasts in the area that creating opportunities for social events and seminars on a racing theme was something that kept cropping up in our office meetings. 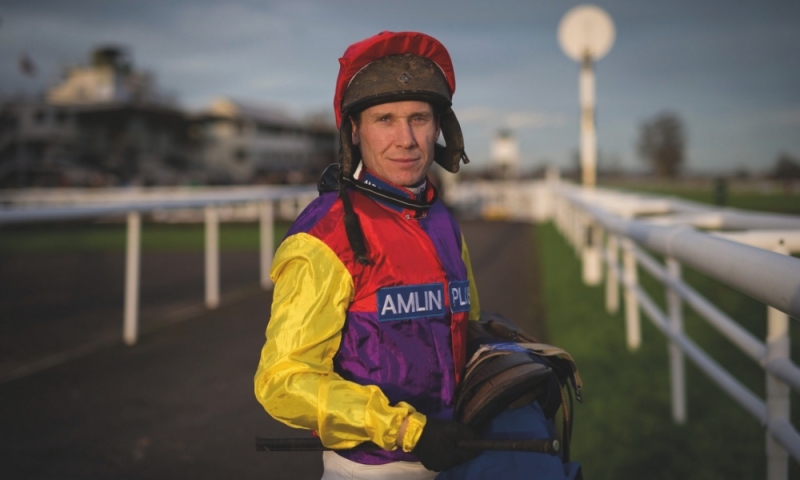 We are delighted that the Yorton Breeders Club Ambassador is the Champion Jockey of 2016, Richard Johnson. “I am proud to be the ambassador of Yorton Breeders Club. The concept of making National Hunt breeding accessible through a club is an innovative way for people to become involved with my sport and experience the buzz of breeding, sales and racing.